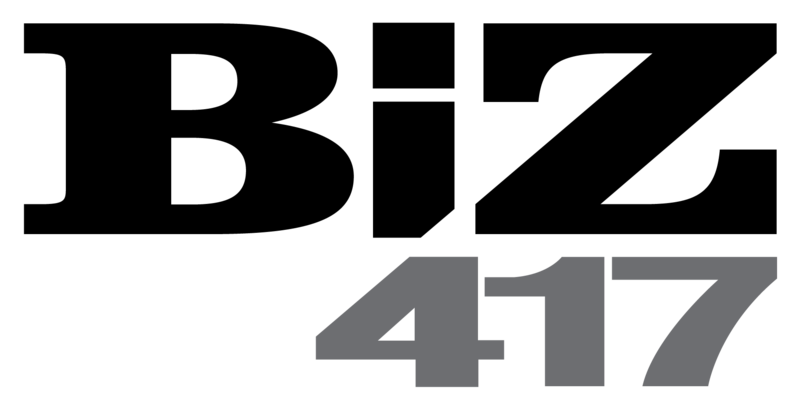 Get more from your Biz 417 experience at the B-School Breakfast Series presented by Elite Automotive Group and sponsored by Essential Strategies and Andy B's Restaurant and Entertainment. Network with the best in the biz over breakfast, then ask influential magazine contributors your burning questions in a panel-style discussion. B-School is the second Thursday of every other month. Join us as we celebrate our second annual Biz 100, featuring our first-ever Person of the Year, Amy Blansit. Businesswoman, educator, philanthropist - Biz 417's Person of the Year Amy Blansit is always moving and thinking outside the box. 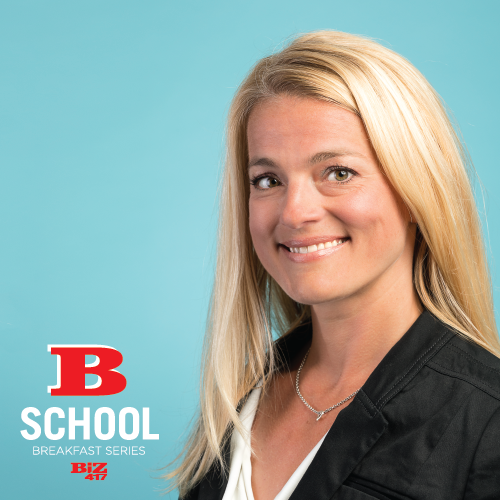 Follow her career path, find out her tricks to stay hustling and envision a brighter future for Springfield at Biz 417's B-School Breakfast Series. You'll also hear from an ally mentor from The Northwest Project and from a graduate of Circles Springfield - two projects Blansit is championing in her quest to end the cycle of poverty.